As most women know, your makeup is extremely important to your overall look, and how you feel about yourself. However, it is important to remember that you are putting your makeup directly on your skin, and your skin is the biggest organ in your body. This is why so many women only shop for organic, natural products when they are looking for new items for their makeup bag. The good news is that there are many organic makeup brands out there that are not only great for helping you achieve the perfect makeup look, but that are made without any harmful chemicals either. These makeup brands are dedicated to making sure that women can still get that flawless look that they love, without having to worry about what is inside their makeup. While organic makeup brands used to be few and far between, today there are countless companies that focus not only on making organic products, but on distributing eco-friendly, non-toxic and fair-trade items to makeup lovers around the world. We know that finding the right organic makeup brands for your beauty supply can be difficult, which is why we have taken some of the legwork out of the process for you. Check out our list of the best organic makeup brands available today to find the perfect new addition to your makeup collection. This all-natural finishing powder from Au Naturale Cosmetics is made without any harmful ingredients or animal bi-products, or synthetic preservatives. It is also made without any toxins, so you can feel good about putting this powder on your skin. This finishing powder is not only 100% natural non-toxic, but it is vegan, cruelty-free and made in the USA. We also love this product because it is a great everyday staple that will help your makeup stay in place and give you that flawless, airbrushed finish that so many women love. This Maya Chia all-natural serum is designed for aging skin, but can be used on virtually any skin type. This serum is designed to help hydrate the skin and leave it looking younger, healthier and more vibrant. It is made with all-natural non-toxic ingredients like astaxanthin, chia and vitamin C. This product is designed for daily used and only uses the highest-quality, organic ingredients. The Super Blend Pressed Serum comes from a company that is not only dedicated to creating completely organic skincare products, but helping those in needs, as a portion of the company’s net profits will go to helping the Maya people of Central America. This certified natural eyebrow pencil from ATTITUDE will help restore and refresh your skin your while giving you a beautiful, natural look. This body cream moisturizer is enriched with red vine leaf extract and morigna seed extract which is known for its antipollution properties. Available in a 240 ml (8 Fl. oz.) container. Our favorite feature is that it is completely natural and dermatologically tested and hypoallergenic. This Clean Beauty Mart 3-in-1 product from Suntegrity truly does it all. It acts as a sunscreen, primer and a moisturizer and we love that it has SPF 30 in it. However, our favorite feature has to be that it is completely natural. Just like all of the products at Clean Beauty Mart, this item is designed to offer great results in an organic, natural package. It is even the past winner of Natural Health Magazine’s Beauty Awards. You will find Certified Organic aloe Vera, sunflower, jojoba, pomegranate, cucumber and green tea all packed into this popular serum. Fleur & Bee's Anti Aging Eye Cream is designed with all skin-types in mind. This all natural vegan eye cream is meant to finish off your full makeup look and help keep you always appear well-rested and fresh all day long. Plus, it comes in a compact package that you can throw in your purse and take with you. 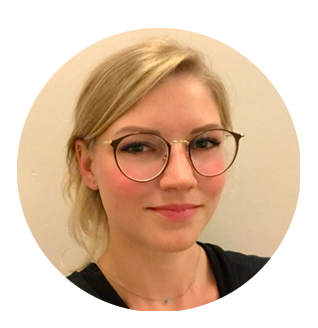 The unique thing about Fleur & Bee is that they create eco-friendly designs that limit their product’s impact on the environment and donated 1% to charity. In addition to using eco-friendly and organic ingredients, they also operate eco-friendly factories as well. This Chamomile Facial Crème from Amrita Aromatherapy is the perfect moisturizer to help improve the skin before you ever put your makeup on. This facial cream is appropriate for a variety of skin types, even sensitive skin as it is made with anti-inflammatory benefits and all-natural products. This includes Chamomile, Helichrysum and Marshmallow. This product is USDA certified as well, so you don’t have to worry about it having any harmful chemicals or components in it. This company is known for their pure oils and for using all-natural aromatherapy benefits in products like this daily moisturizer. Good makeup is only as great as the brushes and tools that you use to apply it with. This is why we love this professional, ergonomically-designed makeup brushes from Bdellium Tools. These ergonomically-designed makeup brushes are designed to offer better control as you apply your makeup. 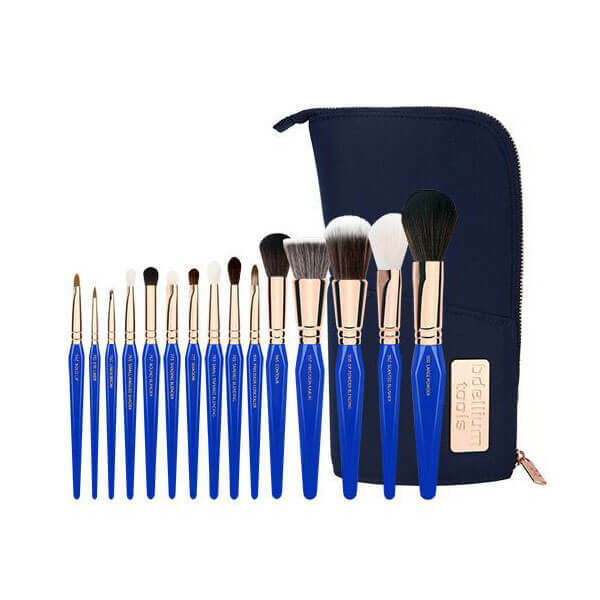 However, our favorite feature of this 15-piece set is that they are made of all-vegan, soft, synthetic bristles and are 100% cruelty-free and hypoallergenic. This means you don’t have to worry about your makeup tools getting in the way of your organic makeup. This Exuviance CoverBlend Concealing Treatment is great for people who have problem areas they want to cover up such as birthmarks, acne, age spots or tattoos. This concealing treatment actually has SPF in it, so you get extra sun protection and comes in a variety of shades, designed to match virtually any skin shade or type. It is also made with an organic formula that is completely free of toxins, all natural and great for daily use. 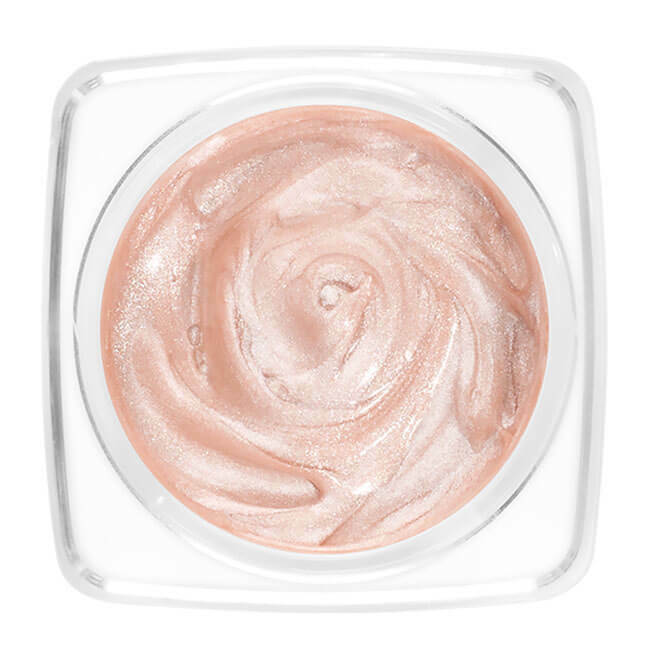 Face highlighters are all the rage right now, and this highlighting product from Butter London is sure to impress any makeup guru. Perfect for giving you that glowing, Hollywood highlight that so many women love, this shimmering product was formulated to go on like a gel (for easy application) and dry to a smooth weightless powder that will last all day. The most unique thing about this highlighter is that it is actually made with purified mushroom extract that hydrates the skin. It is not only all-natural and made without toxins or chemicals, but it is completely vegan and gluten-free as well! 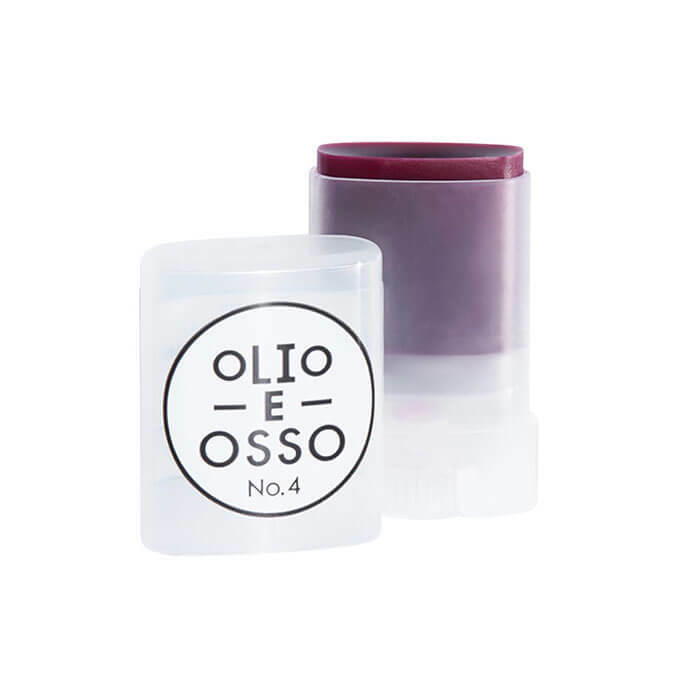 This Credo tinted balm is nourishing and hydrating and made with olive and shea oils as well as natural beeswax and grapefruit essential oils. While this balm is great for the lips, it can also be used on the face as a cheek color or in the hair for a fun pop of color. It is made with natural ingredients, including natural menthol and is both nourishing and highly pigmented. Of course, our favorite feature though is the fact that it is completely natural and toxin-free. As the name suggests, 100% Pure is a completely pure and natural makeup line that has a huge selection of makeup products to choose from. This includes the company’s best-selling Fruit Pigmented 2nd Skin Foundation. This serum foundation is super lightweight and designed to mattify and blur imperfections to deliver seriously flawless looking skin. This organic foundation is made with natural ingredients like pure fruit pigments and vitamins and olive squalene. However, one of our favorite features about this foundation is that it is completely organic and comes from a company that is committed to helping promote cleaner, healthier living. It is USDA-certified and comes from a company that is dedicated to giving back with their philanthropic efforts. This ICON Lip Kit from IGXO Cosmetics is actually the brain-child of fashion icon and YouTube beauty star, Evon. This is one of the company’s best-selling products because this lip kit has everything that you need to create a hydrated, healthy yet matte-finish lip. This kit has both liners and lip colors in them. However, our favorite thing about this lip kit is that it is all-natural and never tested on animals. In fact, the lip kit is PETA certified as part of their Beauty Without Bunnies Program. This lip kit is produced and manufactured in the USA. It is paraben-free, gluten-free, vegan and comes from a truly environmentally-friendly company. This highly pigmented cream blush is super blendable and comes with a natural matte finish that is colorful without looking shiny. 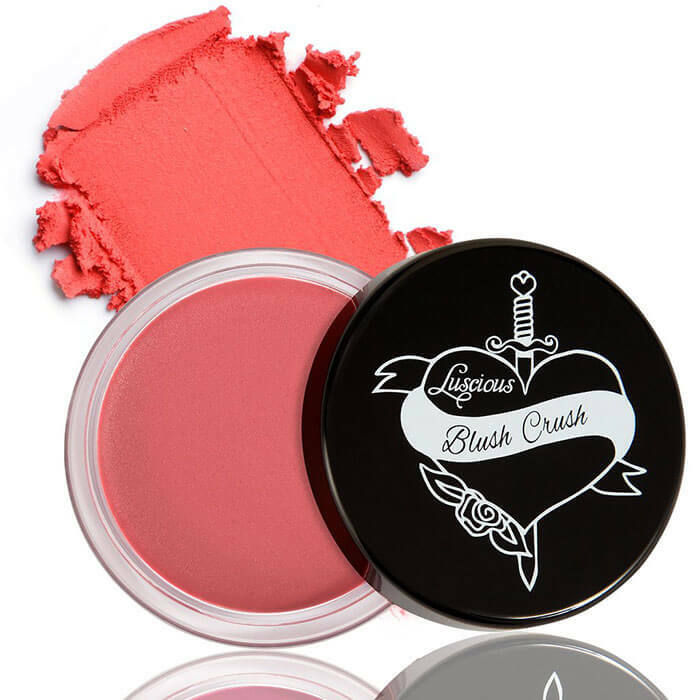 This blush is one of the many products that is part of the Luscious Beauty Brand. This brand is 100% vegan, non-toxic and cruelty free, so when you buy products like this from this brand you know that you are supporting and environmentally-friendly company that really cares about the planet. The company is a proud member of PETA as well. This RealHer eyeshadow pallet has an array of natural colors in both a matte and shimmer finish. This pallet is not only great for everyday use with its range of shadows and hues, but it is made with organic ingredients as well that are all-natural and paraben free. We also love that this eyeshadow pallet and all of the products in this line are cruelty-free as well. In addition to doing their part to help the environment, RealHer made our list of top organic makeup products because they actually give back. There are so many things that go into finding the right makeup to create your perfect look. The type of makeup you’re looking for, skin sensitivities and different styles and finishes can all go into what makes a certain makeup work or not. However, if you shop this list of top organic makeup brands, when you look for new items for your beauty supply bag, you don’t have to worry about items that are filled with chemicals. These organic makeup products are not only some of the top-rated in the industry, but ones that you can rely on to be natural and safe for regular use.